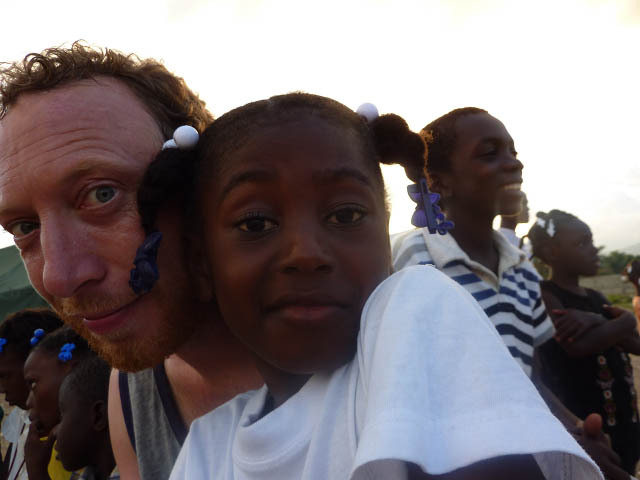 On the 1st of Feb, three more volunteers will head to Haiti to continue the HKKP project. 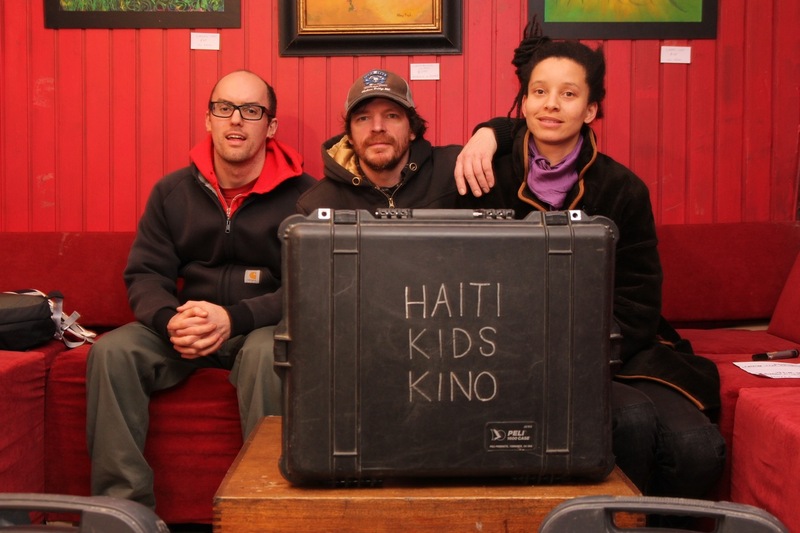 Kayle, Felix and Hogge are long term Cube cinema volunteers, and are full of energy and new ideas. 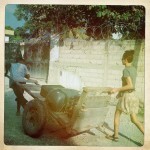 They plan to visit Leogane and Jacmel, building on the links made in the last trip. We wish them well and look forward to hearing new stories of happy screenings and workshops. 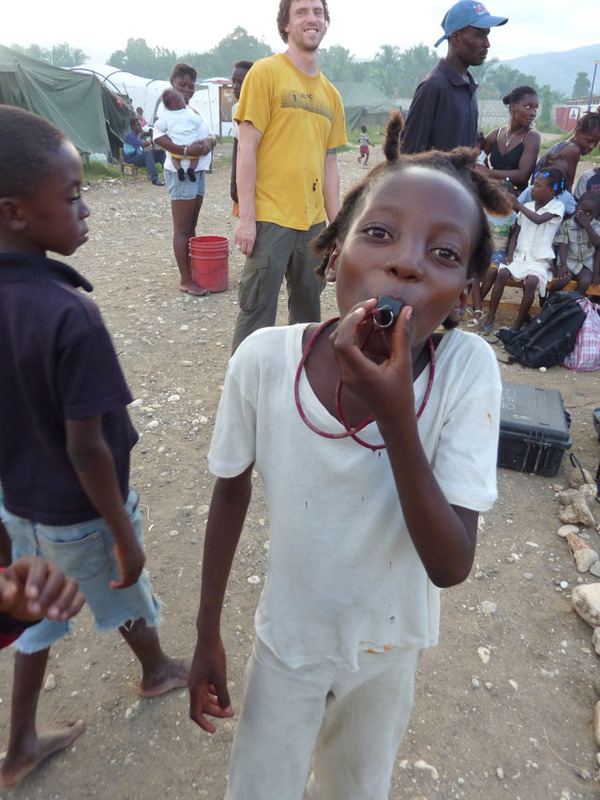 Some flip cam footage of kids performing songs and raps at Pinchinat Camp in Jacmel. 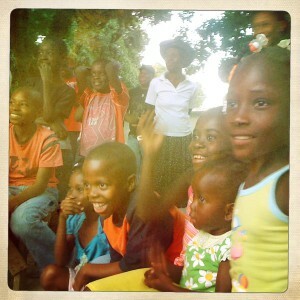 Our talent shows were so popular – these kids are not shy! 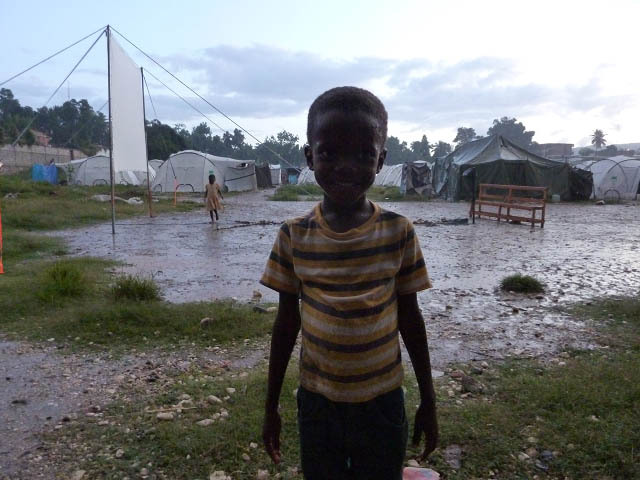 Animations created by the kids from Trinity House street boys home and school in Jacmel. Taken a while to post them up – but worth the wait! 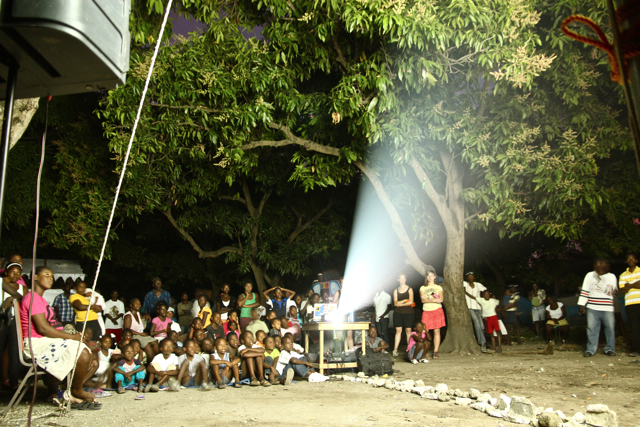 Film we made with school kids in Leogane. Kids doing all the filming and interviewing. 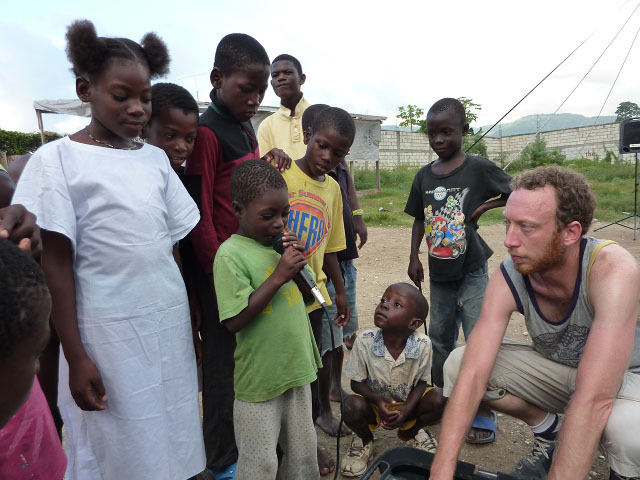 Here is one of the films we made with ex street boys at Trinity House, Jacmel. 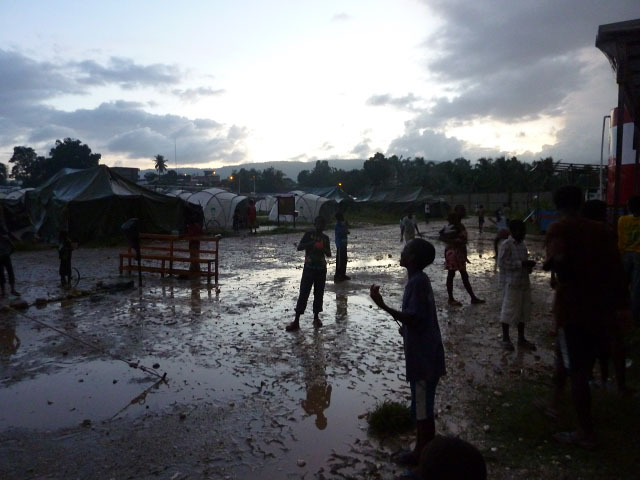 Inspired by a film made to take out to Haiti by student’s from Filton College, Bristol, UK. The young people choose the music! Much to my surprise. 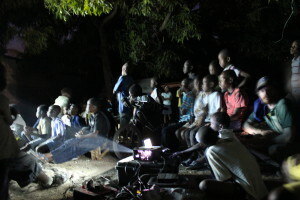 The final screening at small camp right next to where we’re staying in Leogane. The camp leader said we could come as long as we bought some beers at his bar. No problem. Great final screening. Don’t know if any of us can watch “Kirikou and the Sorceress” ever again, but it has been the most popular film of the trip. That and “The Red Ballon” which has caused audience reactions like we’ve never seen before. Literally kids screaming with joy, clapping and cheering. Really amazing, especially for a pretty much silent film made in 1956!